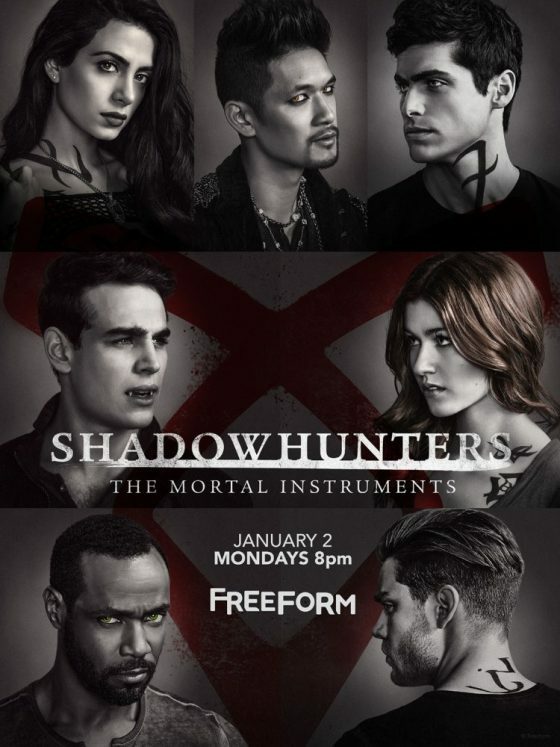 High Highs’ “Movement” on Freeform’s Shadowhunters – TONIGHT! Listen up for High Highs’ “Movement” on tonights episode of Shadowhunters at 8pm on Freeform. 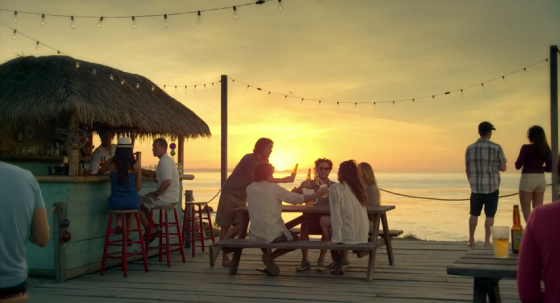 Watch the new Pacifico Commercial featuring the High High’s “Open Season”! !